The Chinese manufacturer's giant unveiled Xiaomi bluetooth karaoke headset, which is now available for viewing at the Xiaomi Mi Mall. This is the second featured special edition of the Forbidden City that the company released a few weeks ago after the official announcement of xiaomi mi mix 3. 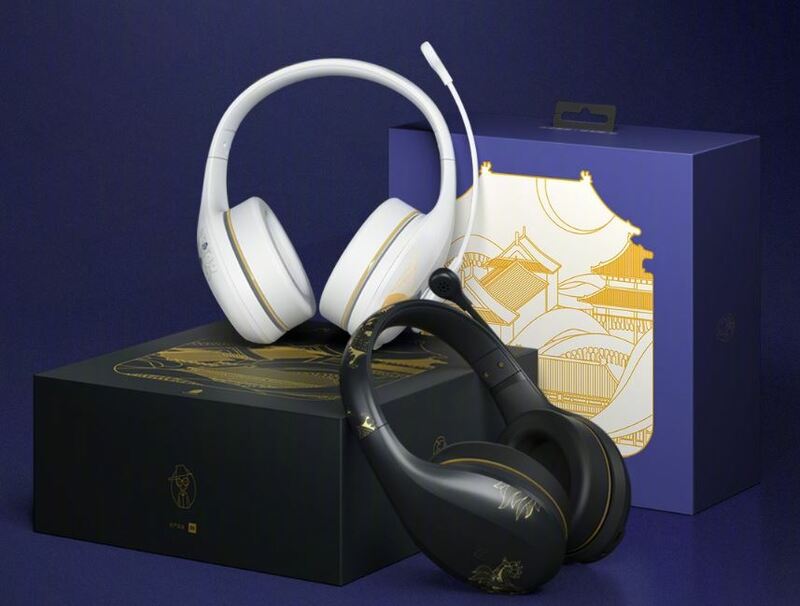 According to the official, the Special Edition Xiaomi bluetooth karaoke headset from an old crank phones, specifically by Emperor Pu Yi installed, inspired. The sound transmission is very strong and the device can play both "new" and "old" sounds. 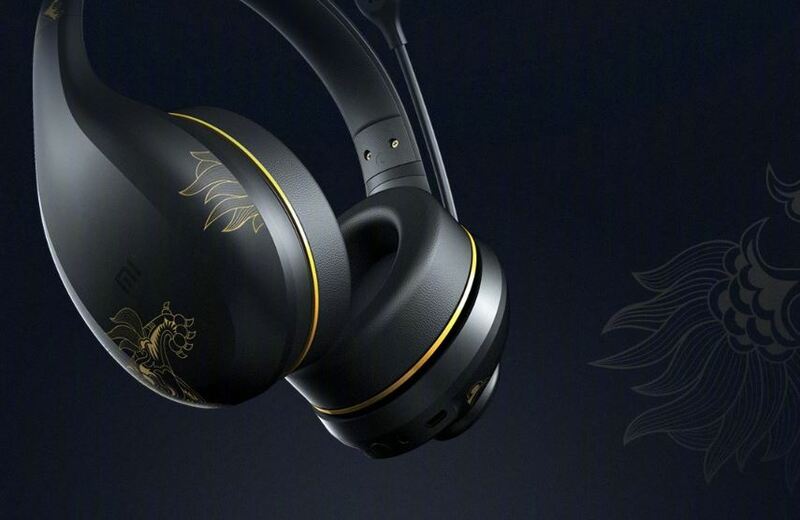 The forbidden version of the Xiaomi Bluetooth karaoke headset comes with the same design as the xiaomi mi mix 3. The combination of elements like sacred animals and the Moyera Palace gives the appearance of an ancient look. 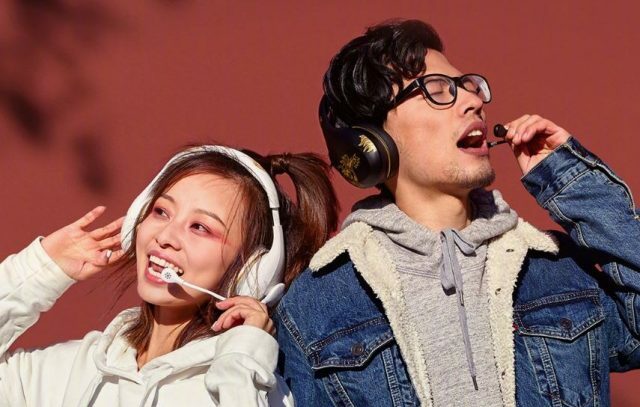 In addition, the special Xiaomi bluetooth karaoke headset has other features such as resonator, single-button reader, single-button duplex function, and integration function, and provides five types of sound variables. Most importantly, the special edition of the Xiaomi bluetooth karaoke headset has a high-quality audio recording function, and each action comes with a reminder sound effect.